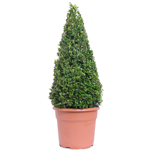 Position: Plant in well-drained soil in partial shade. 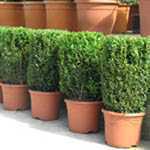 Avoid scorch by sun and strong winds. 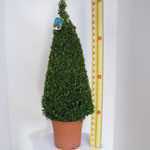 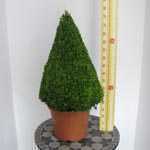 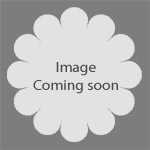 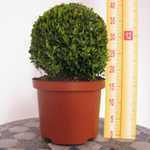 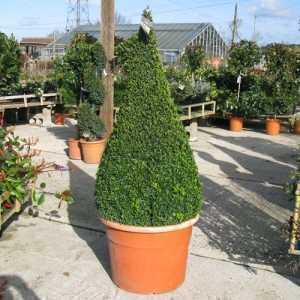 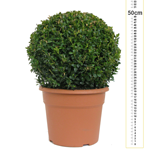 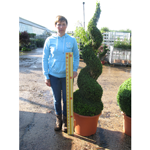 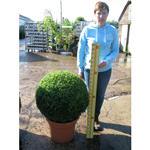 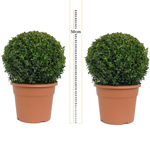 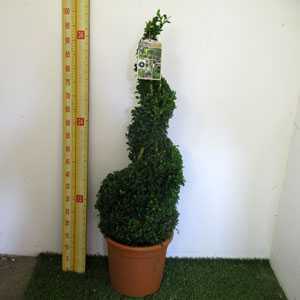 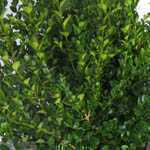 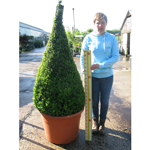 If using for topiary or hedging plant young plants just below the nursery soil mark toencourage growth from the base.